Serving: New Port Richey, Trinity, Pasco, Pinellas, Hernando & Citrus counties. If your child prefers to have you chairside during their exam then you are more than welcome to join us in the exam room! We accept nearly all insurances! Call us to check for your insurance. 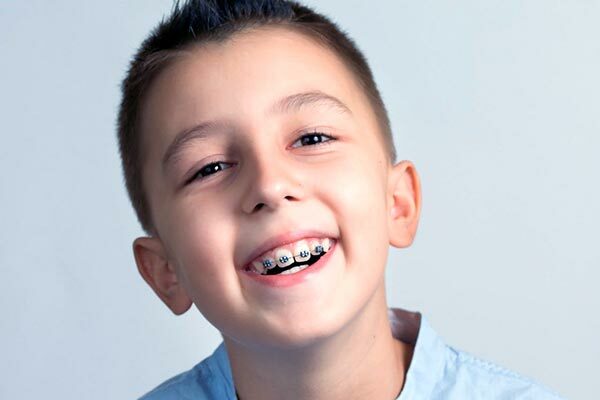 Because we understand that your child’s smile with reflect their confidence and self-image for years to come, we offer general and restorative pediatric dentistry services, as well as orthodontic and braces services to the Trinity, New Port Richey, Odessa, Hudson, Palm Harbor, East Lake, Spring Hill, Tarpon Springs, and Holiday communities. Whether it’s your child’s first visit to the dentist or your looking for a new dentist, we hope you will call us your dental home. 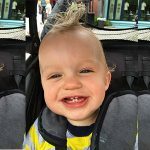 As our pediatric dentist Dr. Larkin and his staff are aware of the anxieties that sometimes accompany children’s dental visits, we focus our specialized skills on giving your child confidence and putting you both at ease. Additionally, our Orthodontist Dr. Yarbrough has been helping his patients smile with confidence for more than a decade. Straight teeth help an individual to effectively bite, chew and speak, as well as contribute to healthy teeth and gums. Properly aligned teeth and jaws may alleviate or prevent physical health problems. Additionally, an attractive smile contributes to self-esteem, self-confidence and self-image, important qualities at every age. A pleasing appearance is a vital component of self-confidence. A person’s self-esteem often improves as orthodontic treatment brings teeth, lips and face into proportion. In this way, orthodontic treatment can benefit social and career success, as well as improve a person’s general attitude toward life. Children from New Port Richey and numerous surrounding areas continue to visit A Safari Dental for bi-annual check-ups, orthodontics, and restorative procedures for a host of reasons. Just like a pediatrician, a pediatric dentist offers a different level of care and expertise when it comes to the health and well-being of young children. Our New Port Richey children’s dentists maintain extensive training in pediatric oral development, which enables him to more effectively treat young patients and more readily identify potential issues. 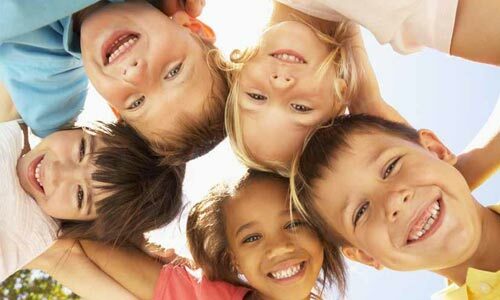 The care that children receive from a pediatric dentist is simply far more customized than that of most general dentists, who see a range of patients of varying age levels each and every day. 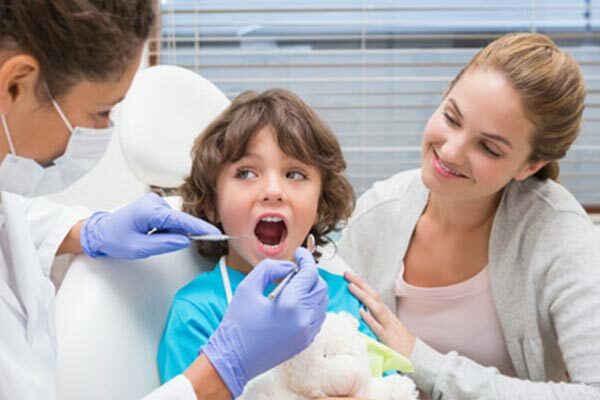 Additionally, a pediatric dentist like Dr. Brandon understands how to connect with young patients and make them feel at ease in the dentist’s office. Young children can experience fear and anxiety during their first few visits to the office when they are unsure of what to expect. Dr. Brandon’s education and training, as well as his nearly 15 years of experience, allows him to quickly build rapport with young patients and put any fears or anxiety at ease. A Safari Dental’s support team further specializes in creating a warm and welcoming atmosphere by connecting with young patients, explaining procedures in an accessible manner, and answering any questions they may have. We also understand that sometimes a parent’s presence is the best way to make a child feel completely at ease, which is why we always allow parents to join their child in our patient rooms. A Safari Dental also strives to create a fun and relaxed atmosphere with an office space that’s designed with our young patients in mind. Our walls are adorned with engaging murals of safari landscapes and our waiting room features a variety of games and toys for young patients to enjoy while they wait. Patients can also watch TV programming during cleanings and examinations for additional entertainment and relaxation. We strive to provide our patients with an exceptional level of comfort. Experience the A Safari Dental difference for by scheduling an appointment for your child at (727) 834-8585 today!